The users of iOS devices have been increased as the days are frequently passing. Usually, for its amazing features available in the phone, most of the people would prefer iOS devices to experience further. However, the fact is users of iPhone devices expect to feel the split screen set up on their devices. Usually, the split screen thing is not available in any of the iOS devices to experience. 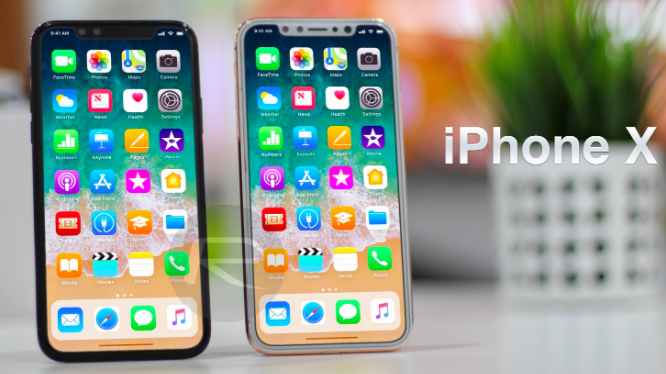 So, the people who all are expecting split screen is to happen on iPhone X or any other devices; then it is possible to make it. Yes, with the help of third-party developers, the solution for split screen is found and ready to use further without any hassles. The best thing is you can make it possible without any jailbreak process on your device as well. The major highlight of this split screen is you can do multitasks by running multiple applications in a single window without any difficulties. In this case, we require getting the help of the third-party application. With the help of the Splitware app, you can make it possible of split screen on your device. You can also download this application at free of cost on your device without any hassles at any time. One must know that the Splitware application is supportive to all iOS devices which are running with iOS 11.2, iOS 11.3, iOS 11.2.5, iOS 11.4, or later upcoming iOS 12. 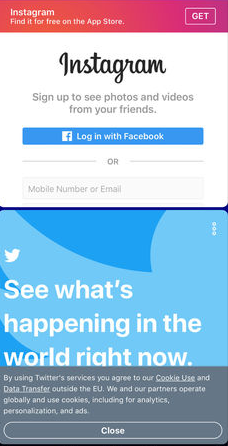 Let’s follow the simple steps to follow for getting a split screen for multitasking on iPhone devices. As we mentioned earlier, the iPhone device will not let the user support split-screen However, you can download Splitware App on your device at free of cost. All you need to wait for few seconds to complete the download and installation process. Now, the user is ready to launch the application on a device like how you do with other normal application installation process. You can now choose any of the mentioned stuff and offered with pre-defined split screen experience at any time without any hassles. For instance, you can tap on two apps and use those apps simultaneously on a split screen. By just clicking on an icon “S” in the application will provide the option to select any two apps from a pre-defined list and get a great experience. It is effortless to access by following the above steps. Once it is followed, then you will experience to use two apps in a single usage. 5 Best Apps to Download Instagram Photos/Videos on iPhone 2018 Methods. The accessing over split-screen for multitasking with the help of Splitware will offer you the decent split screen experience for most of the time. As we mentioned earlier, the application is free to download and install on your device. Previous articleHow to Set an Automated Out-Of-Office Reply for Messages, Calls On iPhone?